IKOOL is the first faucet system that offers a truly modular design. 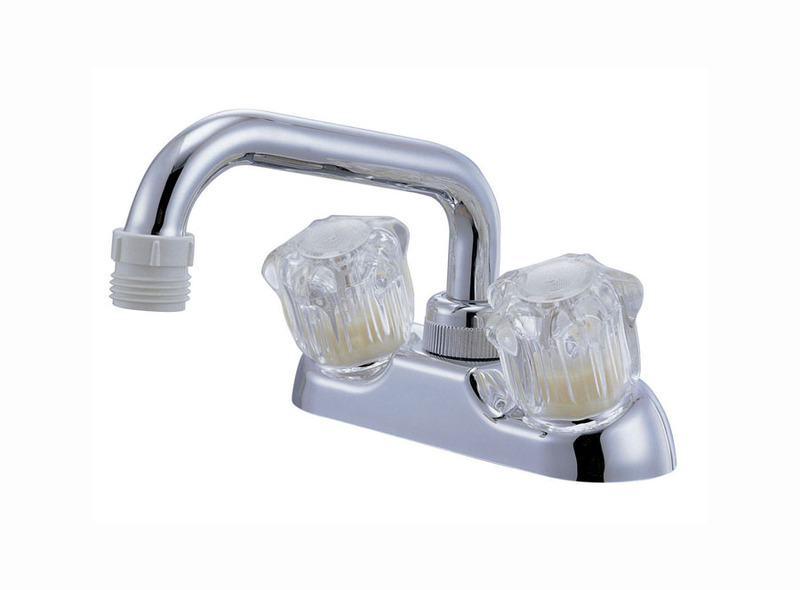 This allows the owners to quickly change, service, replace or upgrade one's faucet with ease. Easy to install shower kits for both retro-fitting and new construction. RELAQUA ® RV faucets are manufactured to fit most standard RV sinks. The faucets have a maximum flow rate of 2.0 GPM. Double knob handles feature 90 degrees full-on, full-off rotation. The non-metallic construction assures no rust or corrosion over extended use. Take your renovation to the next level with Averen freestanding faucets. Enjoy durable premium stainless steel construction without the associated higher cost. Averen’s freestanding faucets line has got you covered.